Upset? 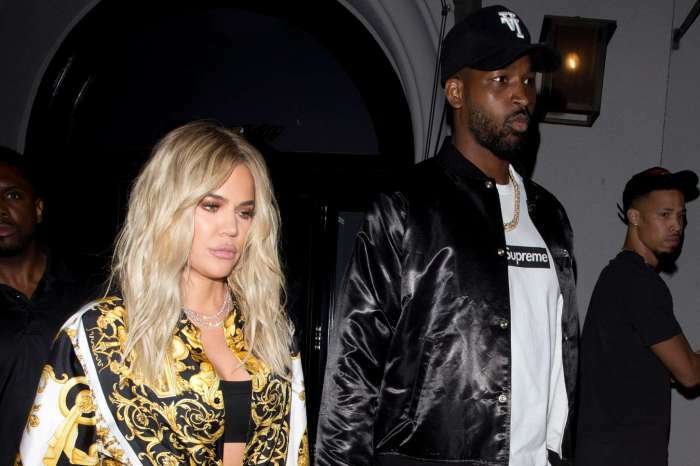 Insider Reveals The Truth About How Tristan Thompson’s Other Baby Mama Jordy C Reacted To Khloe’s Pregnancy News! 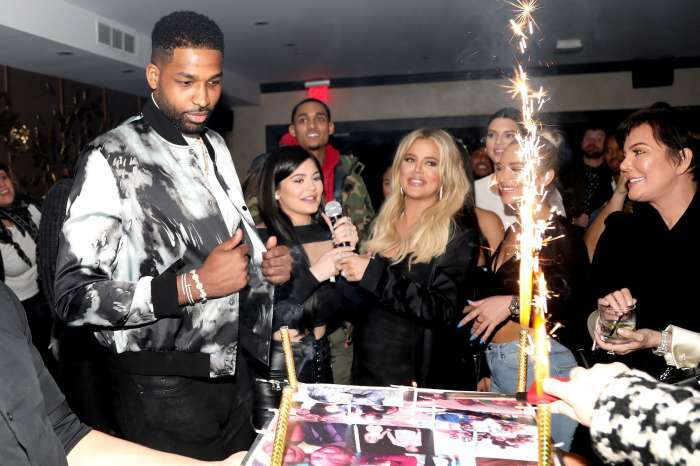 Khloe Kardashian is the happiest she has ever been, and a lot of the newfound positivity in her life is because of her baby daddy Tristan Thompson. But as fans probably know, the basketball player is the father of yet another baby. We have new details on how the man’s other baby mama Jordan Craig reacted to Khloe’s pregnancy news! Craig has been at the center of many stories about how Tristan left her and their son in order to start dating Khloe. Now, insiders have told us exactly what Jordy C thinks about the controversy. ‘Jordan hates that she is being painted as a poor victimized woman by people on social media—as she is far from it. Jordan and Tristan had split before he met Khloe, so he did not desert her at all, and they are actually pretty good friends still, all things considered,’ one source claimed. In addition, it looks like, not only are the exes pretty close, but Jordy even talked to Khloe, and the two women are getting along great! ‘Jordan has a successful business, and she loves being a mom, she is certainly not sitting at home pining over Tristan. Jordan has total closure when it comes to their relationship, of course, she wants Tristan to be in their son’s life and to be an active parent, but she has no desire to get back with him once again. 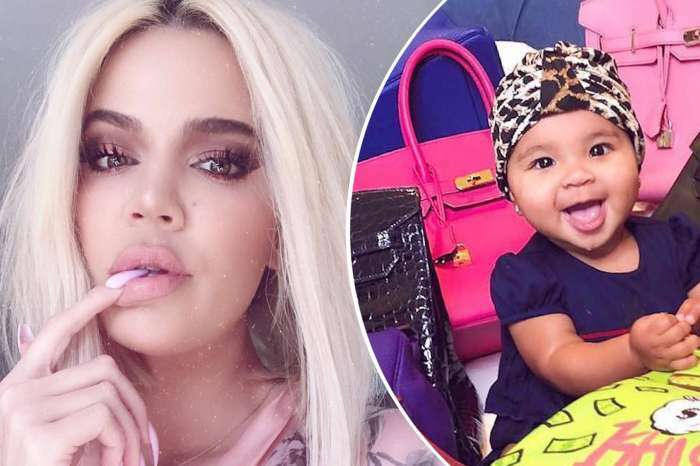 Jordan has not met Khloe in person, but she’s spoken to her on the phone, and she has no beef with the Kardashian at all,’ our insider explained, adding that the one thing bothering Jordy is the fact that she gets dragged into the spotlight without wanting to, all because of who Khloe is. Meanwhile, the one actually upset about the fact that Khloe and Tristan are having a baby together is none other than her ex Lamar Odom. How long does Khloe think Tristan will stay with her?